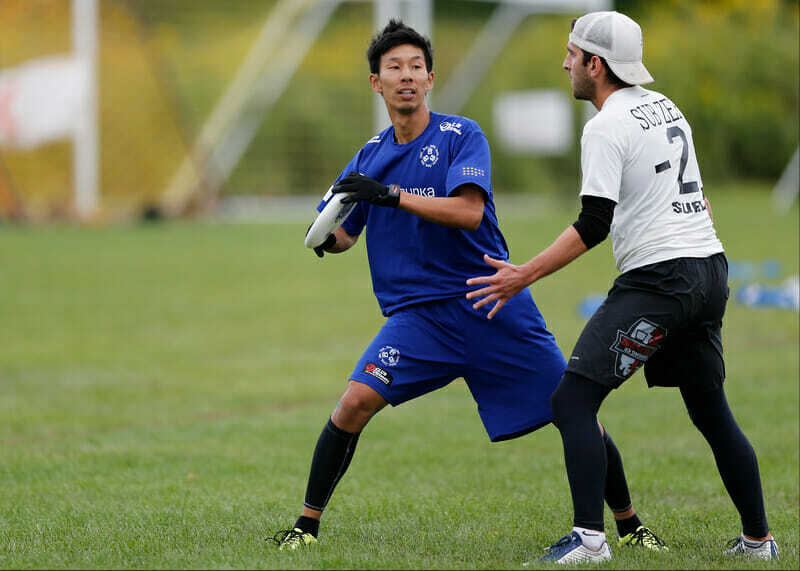 Conversations with Japan's Buzz Bullets take USAU into "uncharted territory." USA Ultimate has denied allegations this week that they threatened to rescind their US Open invitation to Japan’s top men’s club team Buzz Bullets if they were to participate in a showcase game against an AUDL team while in North America this summer. While that is true — USA Ultimate has communicated to Japan’s Buzz Bullets and the Japan Flying Disc Association (JFDA) that Buzz will not penalized in any way for playing an AUDL scrimmage while they are stateside for the US Open — an Ultiworld investigation has found that the situation may not be as black and white as has been portrayed by USA Ultimate on Twitter. This story begins with communication between the UK’s top men’s club team, Clapham, and USA Ultimate. Last month, Clapham reached out to both USAU and UK Ultimate about an invitation they received to compete against the AUDL’s Madison Radicals while they will be in the United States for the US Open this summer. Both national governing bodies expressed hesitation about the idea, citing differences in core values — particularly around referees, Spirit of the Game, and gender equity — and asked that Clapham not play an AUDL scrimmage. Clapham, eager to maintain a positive relationship with both organizations and acknowledging that they were invited to the States by USAU, opted to drop the idea of playing against the Radicals. A Clapham representative told Ultiworld that the team was never threatened with any kind of removal from the US Open. Will Deaver, USA Ultimate’s Managing Director of Competition and Athlete Programs, then reached out to other international team contacts — including Satoru Ishii, a prominent Japanese organizer, former Buzz Bullets player, and volunteer coach for the AUDL’s Los Angeles Aviators — to inquire about any other possible plans to play exhibition games in the US while here for the US Open. Ishii said that he was acting as a liaison for the Buzz Bullets and that they were in discussions to have a showcase game against the Minnesota Wind Chill, Minneapolis’ AUDL team. As with Clapham, Deaver expressed his concerns about Buzz playing an AUDL scrimmage — citing referees, gender equity, and scheduling conflicts with USAU. He requested that the Bullets consider playing against Sub Zero, the local club team, instead of the Wind Chill. The Buzz Bullets, though, have played Sub Zero in the past and Ishii intimated that the team preferred to compete against a new team and felt that the Wind Chill would be a more challenging opponent. Deaver again pushed back, pressing for a game against Sub Zero instead, and said that he did not want Buzz to set up any plans that USAU would not be OK with. Ishii was emphatic: Buzz did not want to play Sub Zero and explained that, although he understood USAU’s position, the team was spending its own time and money to travel to the United States. He directly asked Deaver if USAU would remove Buzz Bullets from the US Open if they were to play an AUDL game. He went on to further expound on USAU’s position against referees and stated that the organization would be happy to work with Buzz to facilitate a scrimmage with a USAU club team, but not an AUDL one. He also suggested that perhaps it would be helpful to engage the Japanese Flying Disc Association (JFDA) in the conversation, as they may share USAU’s concerns. That email was sent on Monday, February 27th and was the last Ishii heard from Deaver, despite two follow up emails, until Monday March 6th. At that point, Deaver forwarded an email that appeared to be intended to be sent to Ishii last Thursday, but didn’t have Ishii’s email address in the “To:” field, which was empty. That email stated explicitly that Buzz Bullets would not be removed from the US Open if they chose to play an AUDL team. In the meantime, Ishii had begun to express frustration with USAU’s response to the AUDL and his friends in the United States. He perceived that USAU was suggesting that they would consider removing the Buzz Bullets from the tournament. “They asked Buzz Bullets not to play against AUDL teams with implying the possibility of removal from US Open,” he told Ultiworld. Last Thursday, Deaver reached out directly to JFDA and USAU’s contact on the Buzz Bullets and expressed concern about Buzz’s plan to play an AUDL team, according to email excerpts provided by USA Ultimate. JFDA’s Managing Director Yuta Saito replied the following day and suggested that JFDA agreed with USAU’s request and that, after discussion, the Buzz Bullets had decided to play Sub Zero instead of the Wind Chill. Neither JFDA nor the Buzz Bullets responded to Ultiworld’s request for comment. Both Ishii and US players and coaches online discussing the Buzz Bullets situation have raised the question: why are international teams being pushed by USA Ultimate not to play an AUDL game while American players that make up the teams are not subject to such scrutiny? USA Ultimate’s intervention to ask Buzz Bullets not to play an AUDL game could certainly be seen as actively working against the AUDL. League sources have made clear that they feel that USAU has gone too far. Further complicating this story is USA Ultimate’s denial that no team was ever threatened with losing their bid to the US Open. Intentional or not, Deaver’s email to Ishii was interpreted as such. Jimmy Mickle, who had learned about the situation and tweeted out the excerpt from the email, agreed, along with other North American players. Threatening? Sounds like that really means letting teams know that they won’t be invited to a USAU event if they choose AUDL. As in, they’re finally acknowledging that the 2 orgs are competitors for how the game will be played (whether it will include gender equity and player-control with spirit of the game vs referee control with an integrity rule). Time to make a choice, rather than continue to double-dip perhaps? And a bigger question is whether WFDF would continue to support the int’l team bids anyway, if they played reffed ultimate, considering WFDF can’t even yet stomach the Observer system’s level of third party power, and can only get the powerless Game Advisors at some events. These are international teams, so a national governing body of sport (USAU) typically would need the sanctioning/support of the international federations to host international teams, and both the teams and hosting org would typically have requirements for that approval/support/sanctioning. When asked if Murphy’s comment (which has since been edited) represented an official USAU position on this issue, USA Ultimate Communications Director Andy Lee said that USAU’s official position could be found in their statement from 2014. Three years ago this month, USA Ultimate released a statement announcing their official position on the semi-pro leagues: “USA Ultimate will not promote, partner with, or otherwise formally recognize or endorse the AUDL or MLU at this time.” That statement followed a tumultuous period between the governing body and the two semi-pro leagues in which the now-defunct MLU was particularly critical of USAU. The declaration from USA Ultimate quieted the issue, and, by and large, the three organizations have co-existed relatively peacefully since. “The one thing that continues to disappoint us is [the AUDL’s] use of referees which is something we find unnecessary and detracts from a big selling point in the world of sport, which is a reliance on Spirit of the Game,” WFDF President Robert “Nob” Rauch told Ultiworld. Rauch added that WFDF had no role to play in USA Ultimate’s conversation with the Buzz Bullets and that WFDF would not sanction an international team for playing an AUDL game. Rauch said that the event belongs solely to USA Ultimate. “If the only alternative for the Buzz Bullets to play an exhibition game would be to play a game against an AUDL team, that’s one thing, but if there are other alternatives being offered and arrangements made for them to play, it’s really up to the club teams involved and USA Ultimate as the US Open organizer to figure out what works for them,” he said. Deaver was clear in his conversation with Ultiworld that their work with WFDF and other National Federations is particularly important, and that when Clapham and UK Ultimate reached out, they were happy to share their thoughts. “If we say, ‘sure, play the AUDL team,’ that’s inconsistent with our stance of the last three years,” he said. He said that this situation represents uncharted territory for USAU. 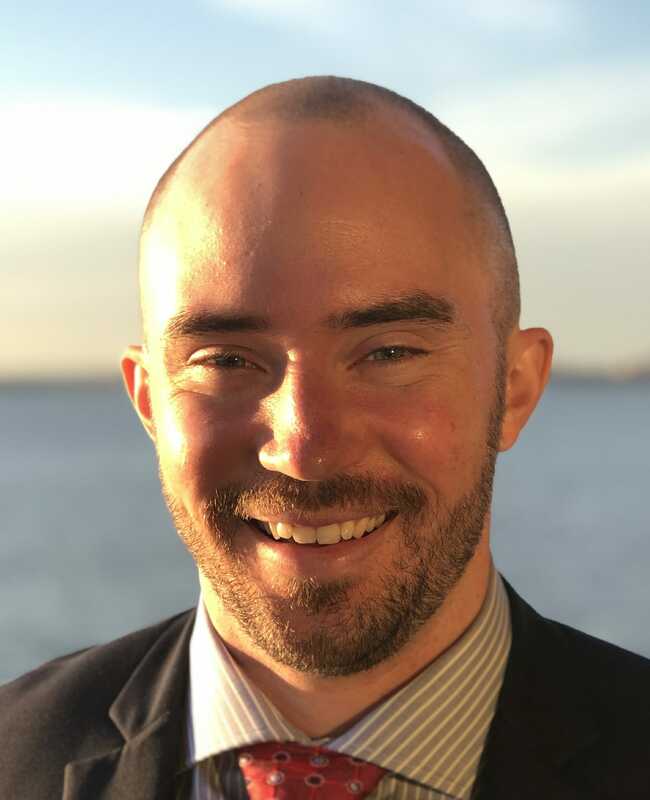 “This is the first time we’ve kind of been asked that question: if we care if international teams that we’ve invited to an event wants to promote a version of the sport that we don’t agree with in the AUDL,” he explained. A spokesperson for the AUDL declined comment for this story. For Ishii, he simply hopes that Buzz Bullets is able to scrimmage whatever team they like. Comments on "USAU Denies They Threatened US Open Bid Over Potential AUDL Scrimmage"